A Star Is Born - Kiyanta Massenburg is only 9 years old and she is already a two time award winning Author by the Bridgeport Education System. She will recite some of her poetry and will be performing July 18th. 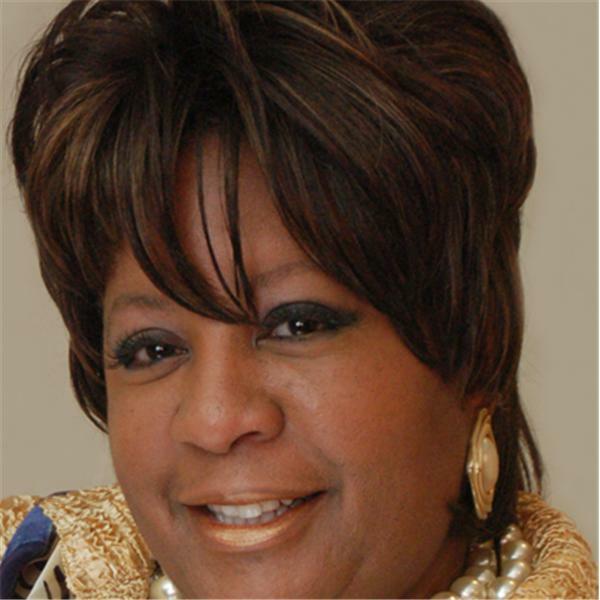 Her Aunt, Cheri Humphrey is the President and Founder of "Diamonds in the Rough Finding the Spirit in me" Organization located in Stameford CT.